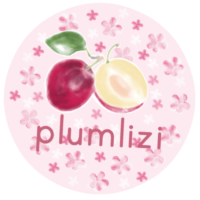 We at plumlizi are currently recruiting Chinese translators and editors, all are welcome to apply! There is not going to be a long list of skills or any experience that you may need. If you pass our test, your qualifications have met our expectations and that is all that matters. Even if you are not sure whether you can pass or not, it does not hurt to give it a try as who knows, you may pass. Just give it your best shot and goodluck!